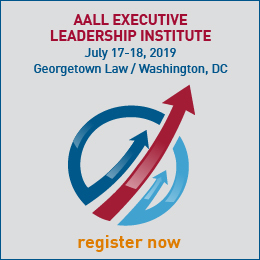 One of the best ways to maximize your AALL membership is to connect with others that share your professional interests. 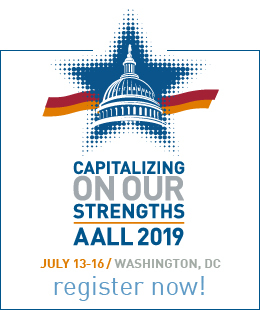 AALL's 14 special interest sections (SISs) provide members with the opportunity to participate in groups dedicated to specialized areas of law librarianship. In fact, 82 percent of AALL members belong to one or more SISs. Don't see your particular interest below? We may have a caucus for you. SISs have boards, committees, publications, and many other opportunities for you to get involved and grow professionally while expanding your network. For more information about SISs, feel free to contact the current SIS Council Chair.